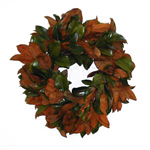 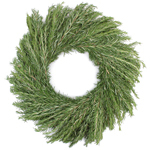 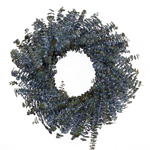 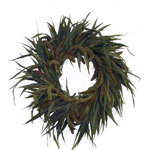 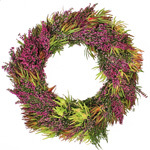 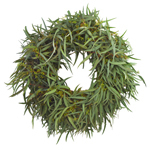 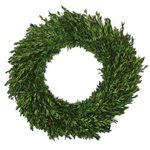 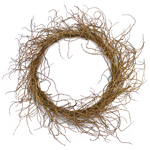 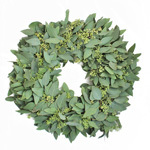 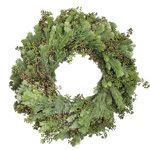 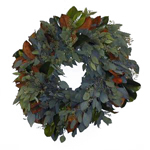 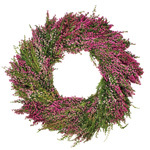 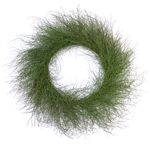 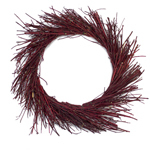 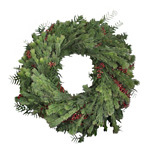 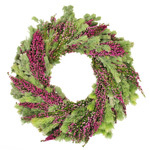 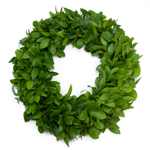 Made to order and ready to go right out of the box, find the perfect wreath for your decorating needs right here! 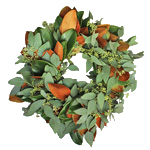 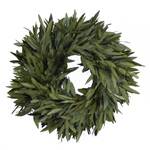 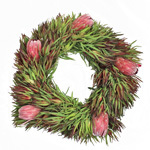 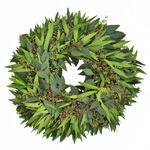 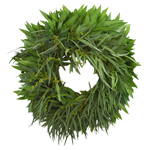 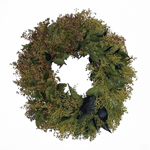 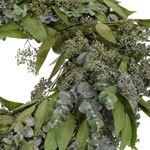 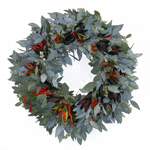 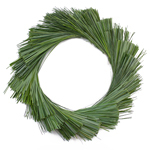 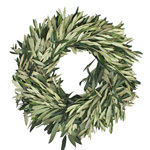 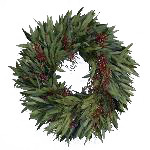 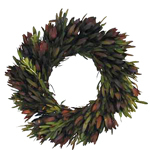 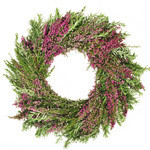 Though they're generally associated with the holidays, FiftyFlowers carries wreaths that are available and suitable for the whole year. 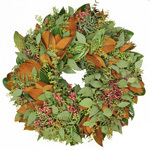 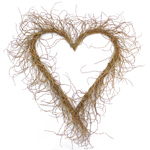 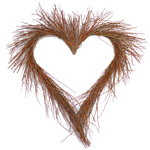 Opt for something hardy like Dogwood, soft and lush like Huckleberry, or fragrant like Rosemary!